So I have finished month 3 on roaccutane (I’m actually well into month 4 at this stage) and I put it out to you guys on snapchat today to send me any questions that you have or anything that you would like me to explain in more detail. I also wanted to put together a product list for you as I firmly believe that the ones that I have used have helped make my journey as smooth as it has been. If you read my month 1 and month 2 diaries (here and here), they will give you a bit more insight into what roaccutane does, why I decided to try it and why it scared the life out of me in the beginning. But since trying it, I can safely say that for me, it has been the best decision ever and my skin is a million times better already! I have tried to be extremely vigilant with the products that I use because I know that so many people struggled with peeling, flaky and sore skin. That was the one thing that I really wanted to avoid. Even though my skin does feel dry at times, I have still been able to wear my makeup as normal and I even discovered a new lip product which allows me to wear my beloved lipsticks again (which for me was the most annoying part of the first few months) So below I will answer the most common questions that I got asked on snapchat and also detail exactly what products I have been using and what I would recommend. I can only speak for myself on this one but most definitely! My skin is ten thousand times better now than it was before I started and I’m not even finished my course. Most people that I have spoken with have also said that it worked for them and that their acne did not reoccur. 2. I have mild, monthly breakouts, can I get roaccutane? If your acne is mild and only happens monthly then I would NOT recommend roaccutane. I would only recommend it if you have exhausted every other avenue and nothing has worked or if you have persistent acne all month long. 3. Did you find your mental health was effected? For me, no. I haven’t noticed any change in my moods at all but judging by people that I have spoken with, it is definitely a risk factor and one that you must watch carefully. I think teenagers are more affected than adults, especially young boys, but there is a risk factor for everyone and it is important to be aware of this. 4. How often do you have to see the doctor when you are on roaccutane? I had to get a blood test before I started, then another one after a month of taking the tablets to check that my liver function hadn’t been affected. I have been back once more since then and probably once at the end although I know that some doctors bring patients back monthly for blood tests whilst on the tablets. 5. What side effects have you experienced? Truthfully, very few. Obviously the dry lips and dry-ish skin but apart from that, nothing major. The inside of my nose does become a bit sore and cut from time to time but it heals quite quickly. My muscles were also very sore and achy but just take it easy with exercise and you should be fine! 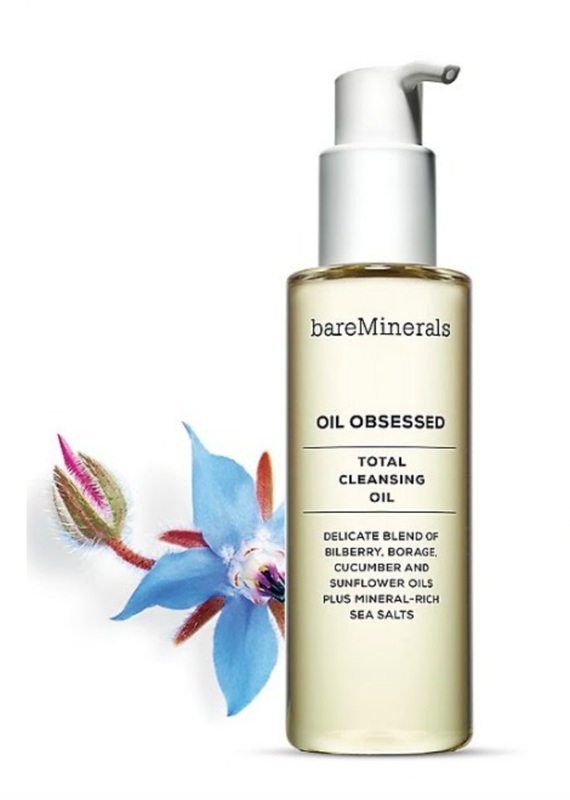 I absolutely swear by this cleanser. I used it even before I started roaccutane as I was always prone to quite dry skin so any soap based products really didn’t work for me. It breaks down every part of your make up and doesn’t leave your skin oily at all. You rub it into your hands and apply all over your face, then you add some warm water to emulsify it, turning it into a milky lather and then rinse. I usually do this twice to make sure all of my makeup has been removed as I do not use a toner. I find toners too drying so for me, just cleansing and moisturising has been enough. This is the best, most moisturising cream I have ever used and I literally use it all over my body and face every night before bed. 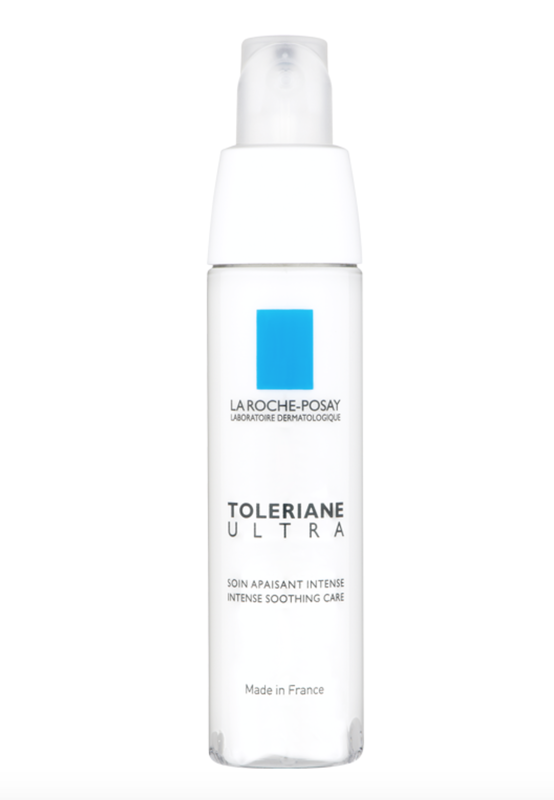 It helps with any dry patches or irritation and it definitely doesn’t leave you feeling too greasy. I firmly believe that using this every day since I was prescribed roaccutane definitely kept my skin moisturised and helped me to avoid unsightly or uncomfortable peeling. It may be a little too strong for my face when I come off the tablets and could result in oiliness but for now it is the perfect night time moisturiser. 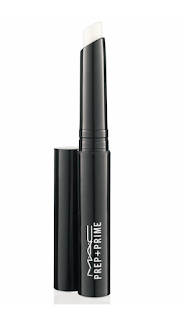 I wouldn’t recommend using this in the morning before you apply makeup as it would leave it a little shiny. I have tried every lip balm on the market, as dry lips are definitely my worst side effect from the tablets. 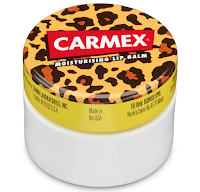 Carmex is most definitely the best but it has to be the one in the little tub like the picture. The stick and the tube are not as good. This one keeps my lips feeling moisturised but does need to be reapplied a million times throughout the day. 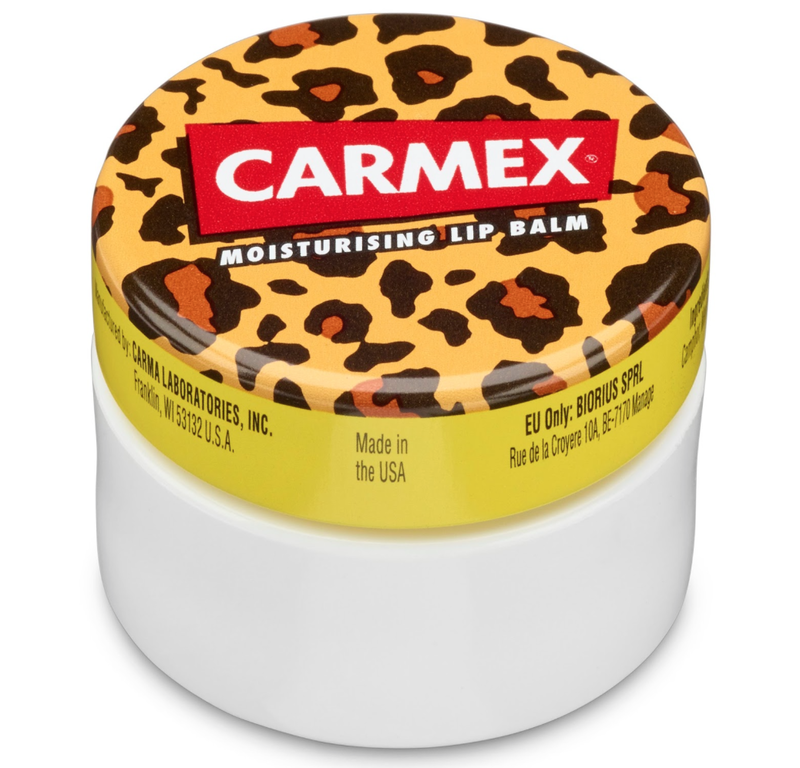 Unfortunately dry lips are the most probable side effect for everyone on roaccutane so we just have to stick it out but Carmex really does make it easier. This is the face moisturiser that I use each morning before putting on my make up. It gives me just enough moisture without making my skin greasy or my makeup too shiny and it is probably the one that I will continue to use after I come off the tablets. 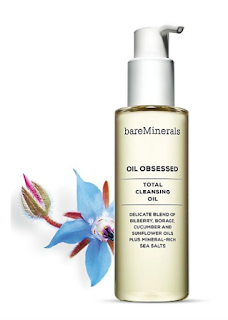 It is so nourishing and gentle on the skin. I would definitely recommend this to anyone, even if you don’t have troublesome skin as it has no parabens etc. and is non-allergenic. 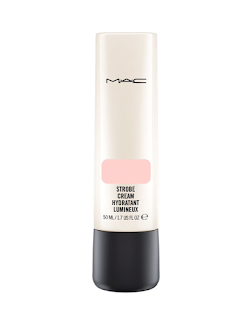 I use this strobe cream along with the primer below. The combination of the two gives me the perfect base for my makeup, providing a smooth foundation whilst also keeping my skin dewy and moisturised. You can feel this throughout the day and it gives you an almost highlight effect to your makeup which is so in fashion right now! 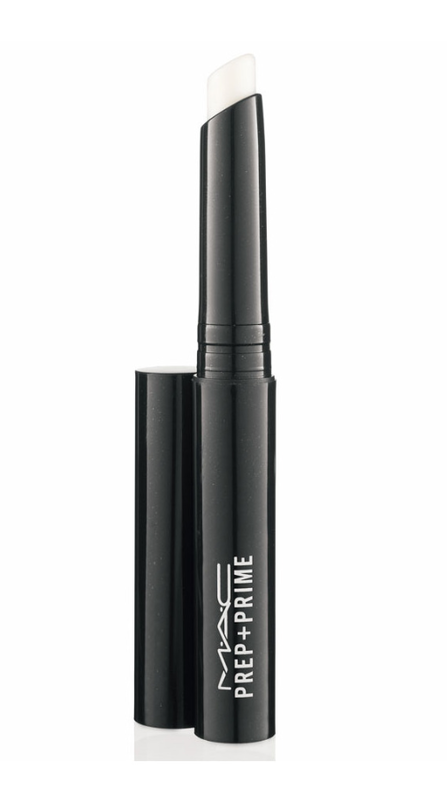 Definitely one of my fave products. This is the primer that I use along with the strobe cream and they perfectly compliment each other. 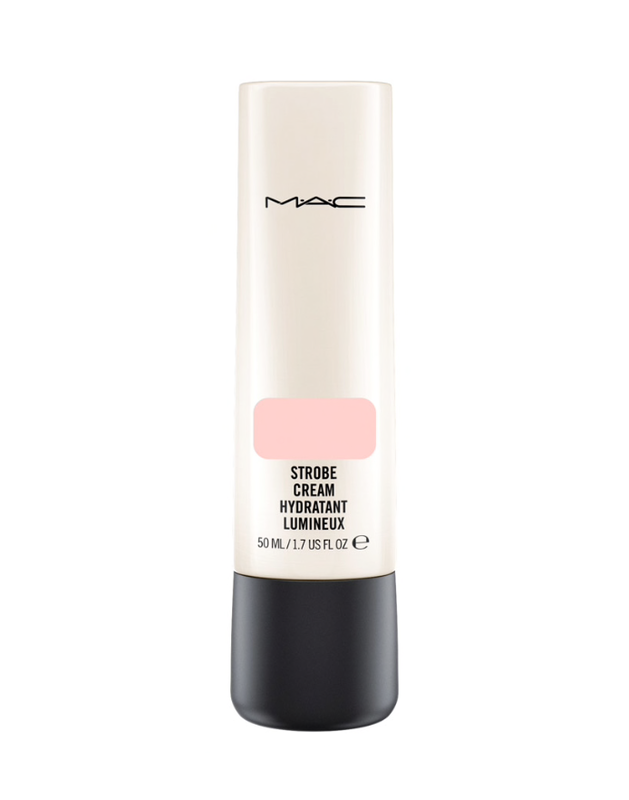 Its hydrating but also very smoothing, concealing any open pores or uneven skin tones. 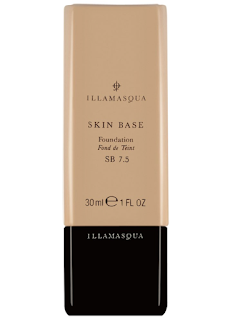 I always always used MAC studio fix fluid foundation and whilst I still do mix it with this Illamasqua skin base, I found it was just a little too matte for my skin when it was a bit drier. 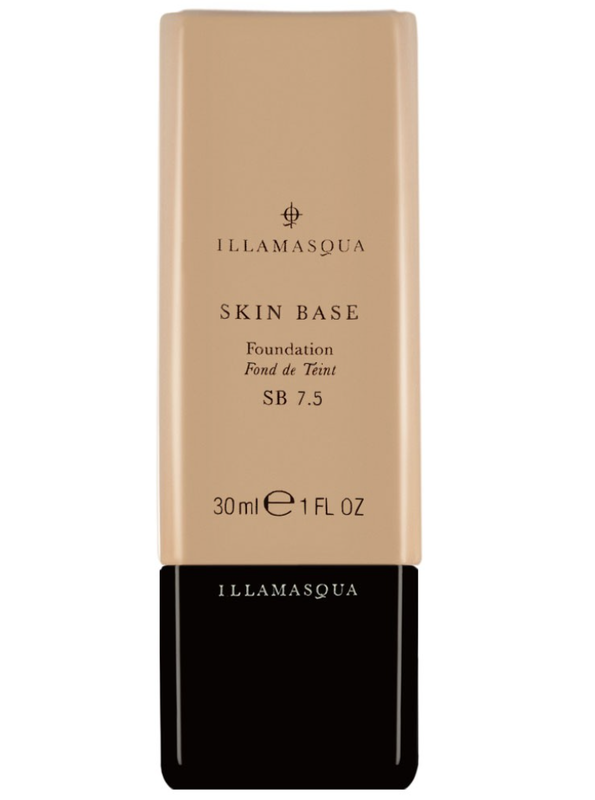 The skin base is a full coverage foundation which lasts all day but doesn’t dry your skin at all. 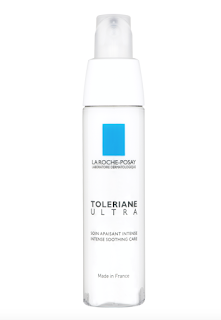 In fact it can be a little shiny from time to time but the dry skin usually counteracts that. I find it is the perfect makeup for my skin at the moment. I use colour 7.5 but I know that most makeup artists mix colours 6 and 12 and it works for most skin tones. 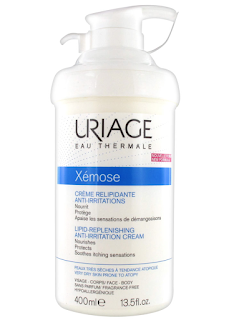 This product was a complete game changer for me. I know it sounds so vain and “first world problem” style but it really annoyed me that I couldn’t wear lipsticks with my lips being so dry all of the time. I always wore lipstick every day and it was kind of a signature look but as they just soaked up all of the moisture, I found them too hard to wear. 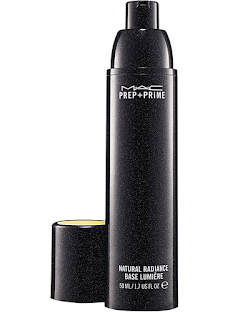 This primer creates the perfect base for any lip product and leaves them hydrated underneath. It is the best purchase that I have made since being on the tablets. 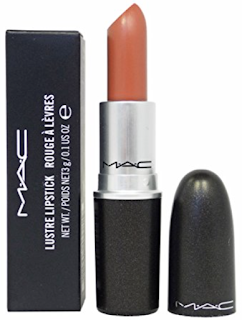 I always wore the matte lipsticks from MAC but I have since discovered the lustre and the cremesheen versions which are so much more creamy and soft on your lips. They don’t dry them out and they make it much easier to wear. Especially when using the primer above! Again, these products are what have worked for me and I cannot guarantee that they will work as well for you but hopefully you may have picked up some tips or product ideas in order to make your journey a little more manageable. It is easy for me to say that I would recommend roaccutane to everyone because I have had quite a smooth experience but not every one is the same and the best piece of advice that I can give to you is to know your own body. Keep an eye on any changes, mental or physical and if it doesn’t work for you then stop it. Clear skin is not worth sacrificing your mental or physical health for.